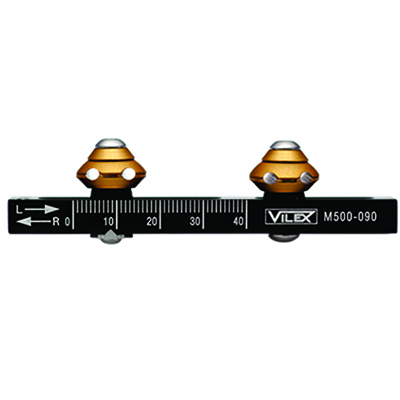 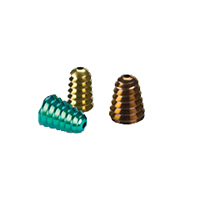 Vilex, an orthopedic medical device company, leader in extremity product development and user friendly implant systems. 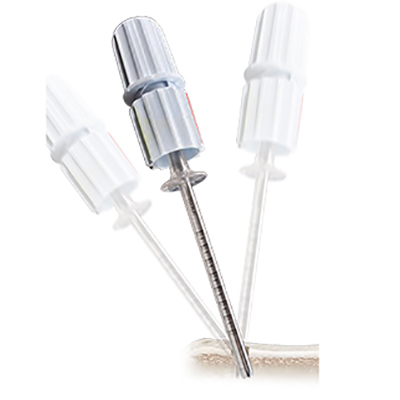 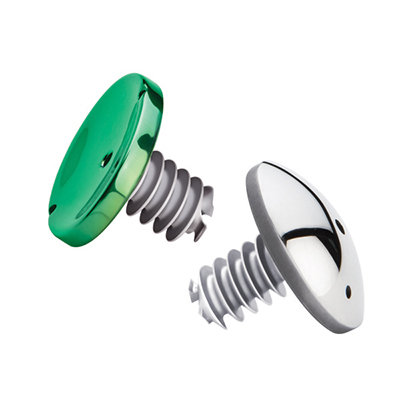 Pioneer of the 2.0mm cannulated bone screw. 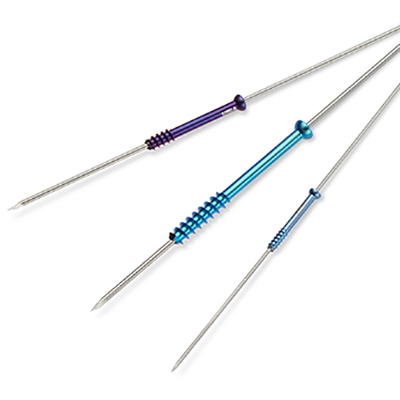 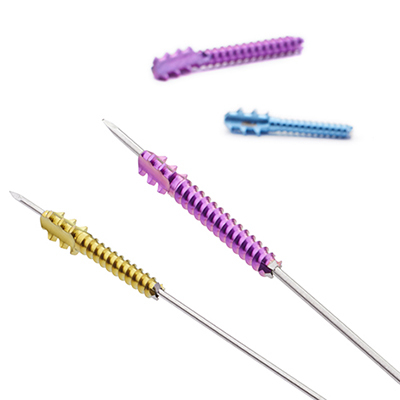 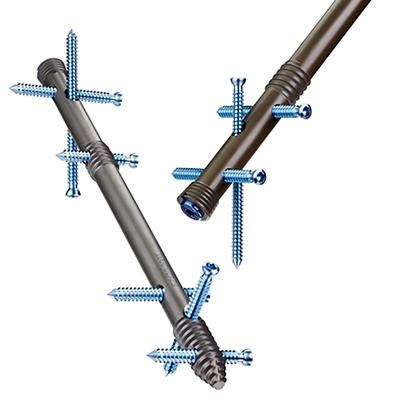 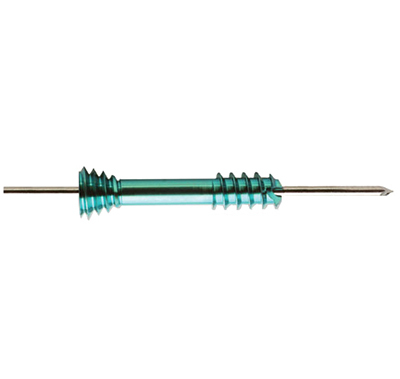 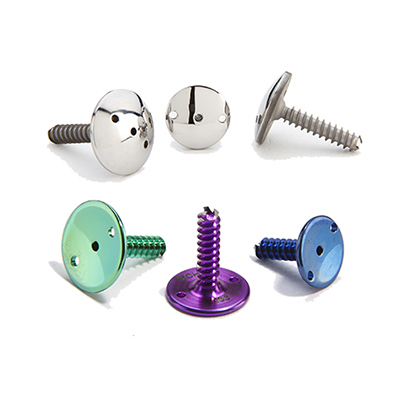 Vilex has developed user-friendly implant systems since its founding, utilizing cannulation beyond the cannulated screw. 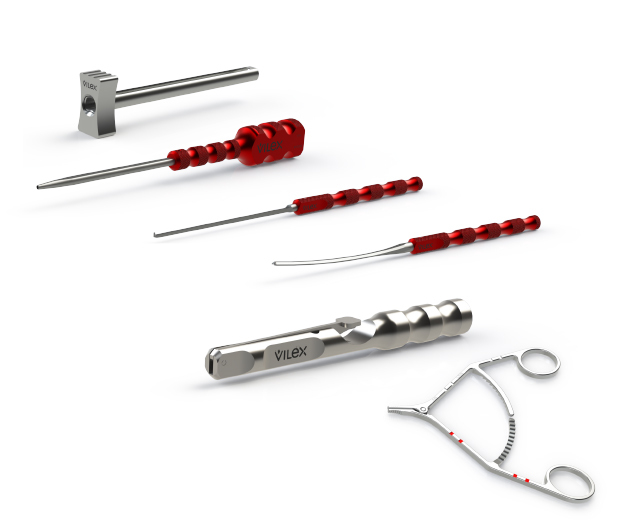 Vilex introduced the first (CHI) cannulated hemi implants for 1st and Lesser MPJ arthroplasty, subtalar implants, and hammertoe implant offering precise positioning. 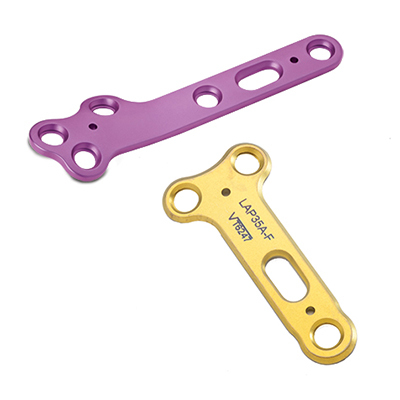 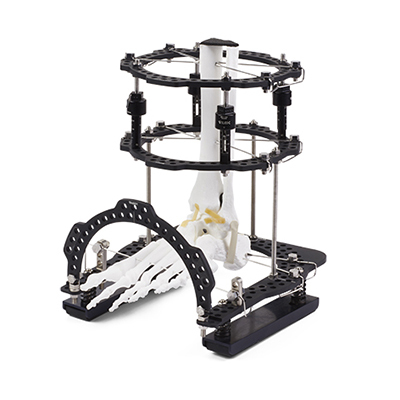 Vilex engineers interact with medical professionals to continue the development of state of the art precision engineered extremity solutions. 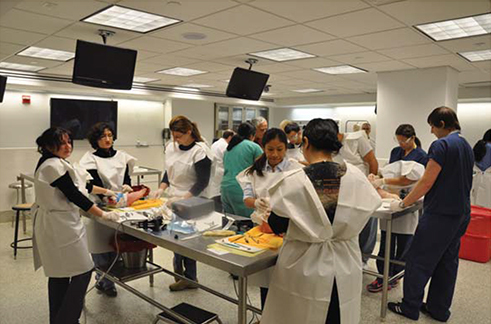 Our team of over 50 distributors and 200 field sales representatives provides support to surgeons, hospitals, ASCs, and patients throughout the United States. 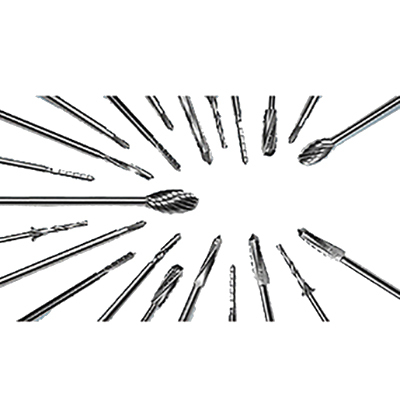 Sign up with your email address to receive product and event news and updates.